Conrad Martens Plumbing & Hot Water is your local Chapel Hill plumber. Being predominantly a residential suburb, our plumbers, gas fitters and hot water specialists service this area on a daily basis. Our office is located on Moggill Road which is also the main thoroughfare through Chapel Hill linking it to Indooroopilly to the east and Kenmore to the west. 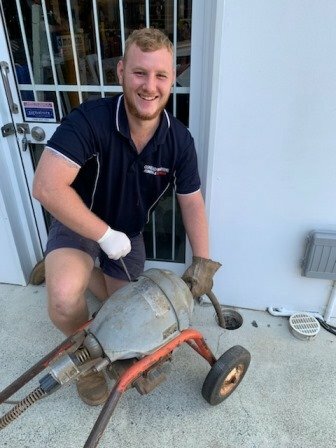 As well as this, the Western Freeway allows quick access to the suburb from around Brisbane, allowing our plumbers to attend to any urgent jobs promptly and efficiently no matter where they may be located. Looking for a reliable Chapel Hill Plumber? Chapel Hill is a leafy affluent suburb has many of the original houses that were first built displaying distinctive designs from the late 1960’s, early 1970’s. Due to our long standing history of service in the western suburbs of Brisbane, many of our loyal customers live in the Chapel Hill area. These include the UQ Football Club and Brisbane Real Estate. 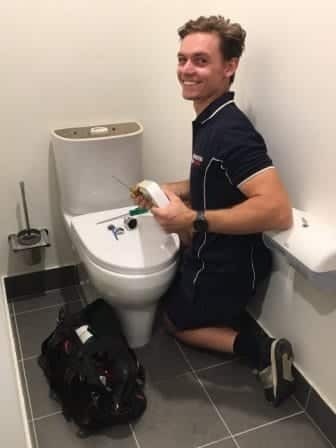 We are familiar with all of the common plumbing and gas fitting problems that arise in this area and therefore can offer the most reliable and speedy service available. 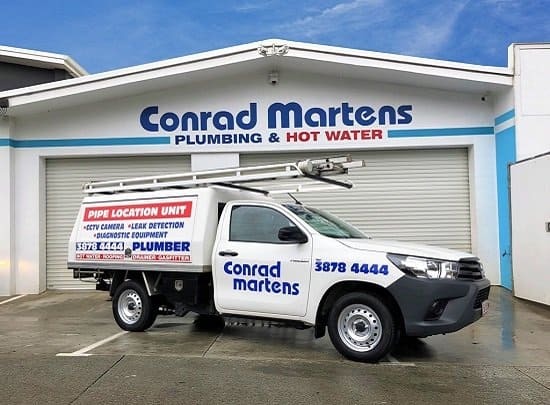 Call Conrad Martens Plumbing to experience a first-class Chapel Hill Plumber.